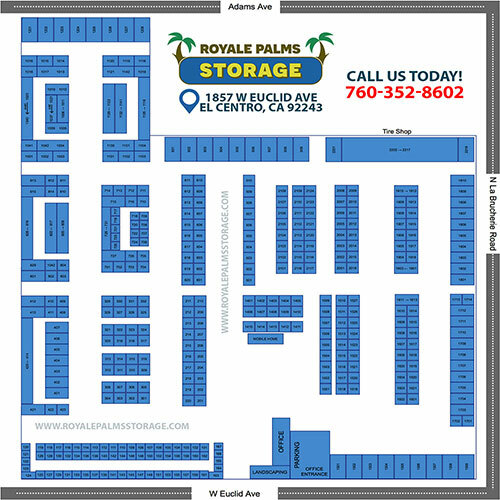 Royale Palms Storage , in business since 2001, is located in El Centro, California We are a family owned and operated company. 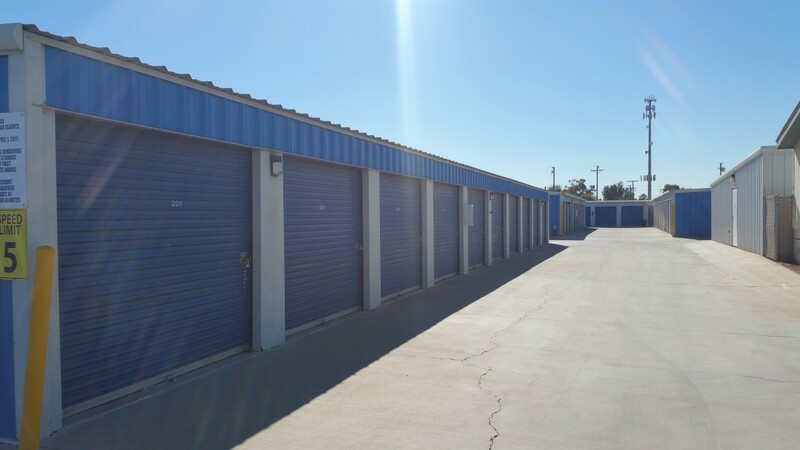 We pride ourselves on offering excellent customer service. 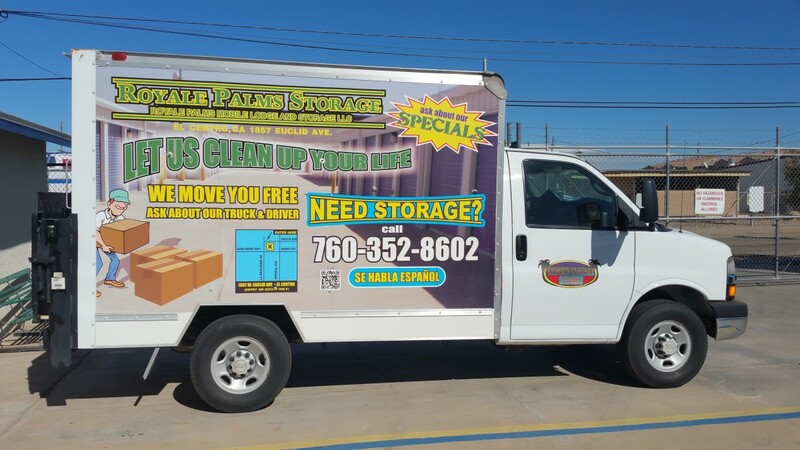 Our employees are friendly and always willing to help in any way possible. 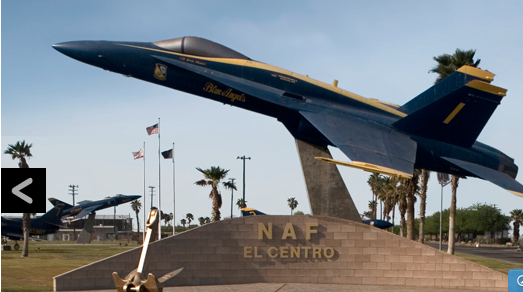 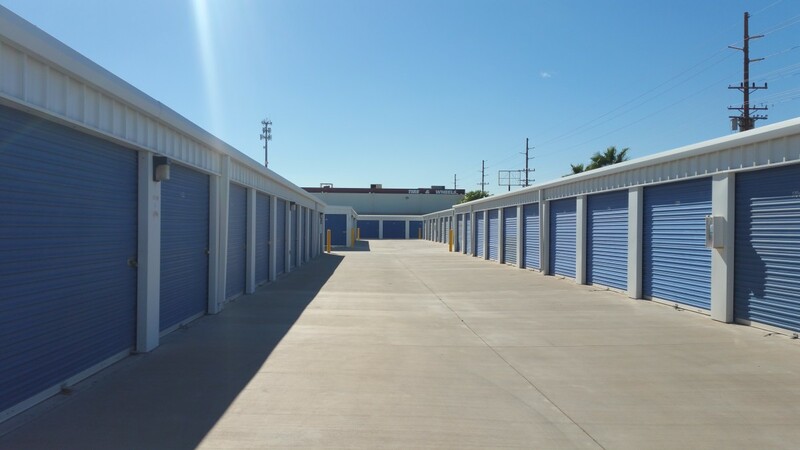 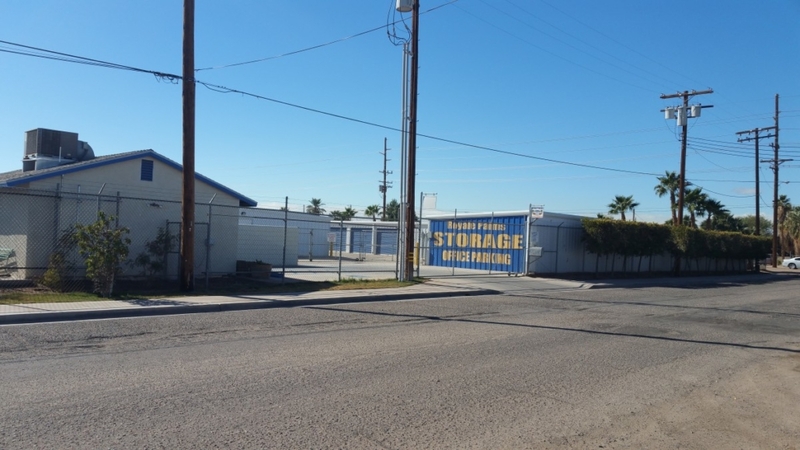 Our storage facility serves the entire Imperial Valley. We have more than 490 units available. 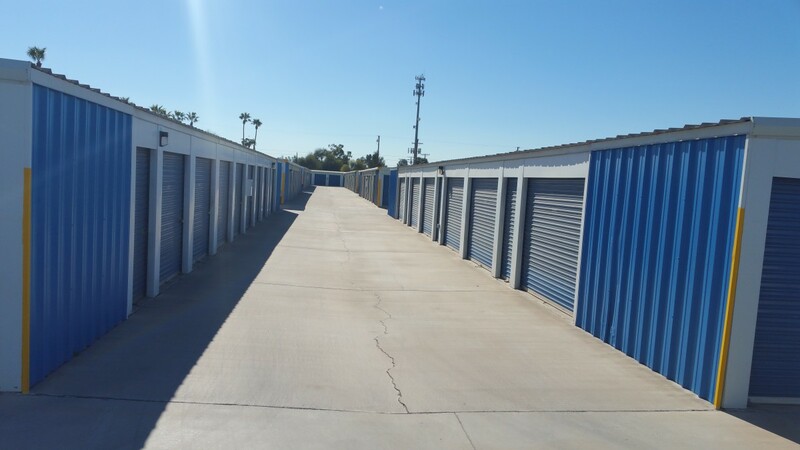 Sizes vary from 3×4 to 12×20 lockers. 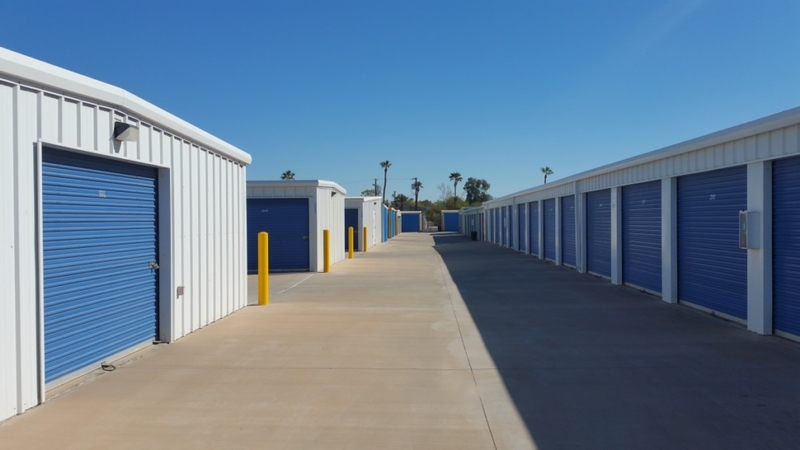 We have climate control units available in two sizes – 10×10 and 10×15. 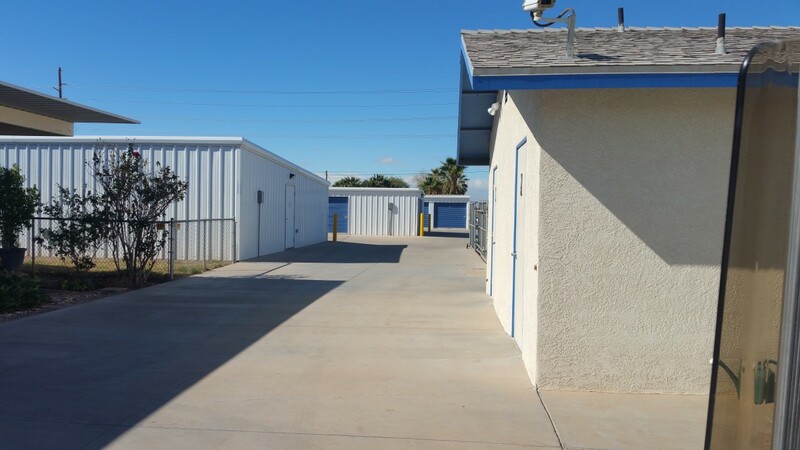 Give us a call at (760) 352-8602 for more information! 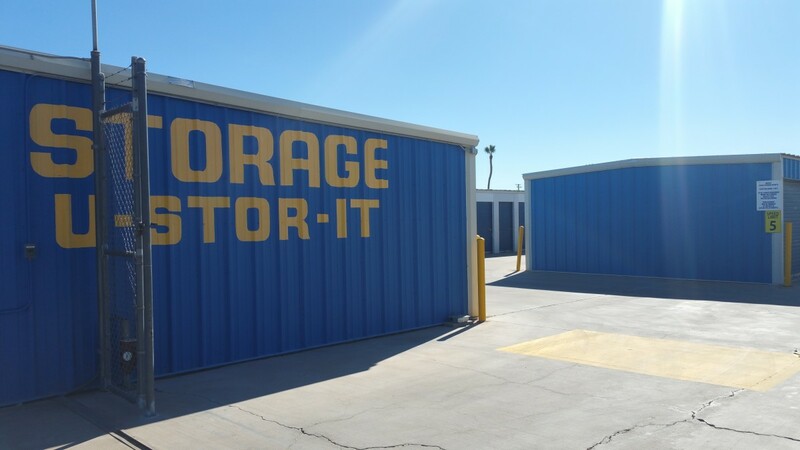 Please call us for more options.